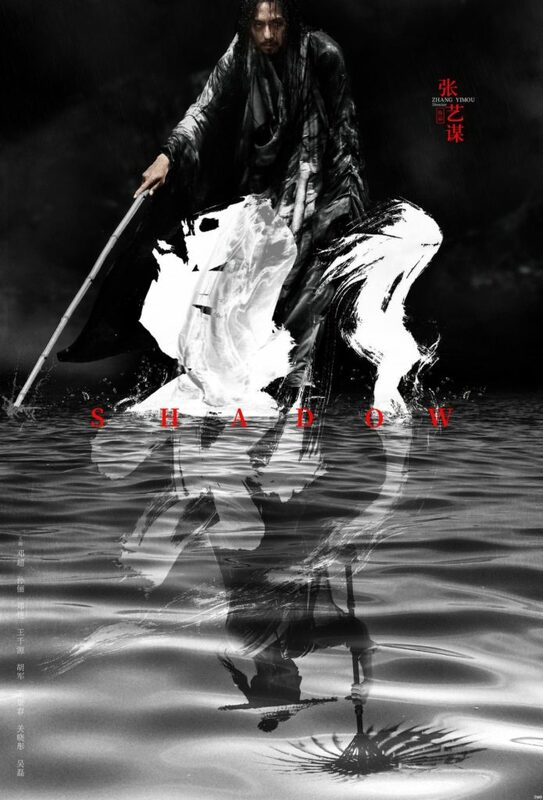 Character Posters For The Martial Arts Epic SHADOW Directed By ZHANG YIMOU. 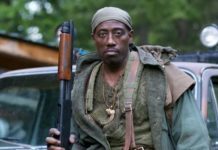 UPDATE: U.S. Trailer | M.A.A.C. 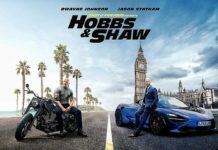 UPDATE: Check out the U.S. Trailer below! 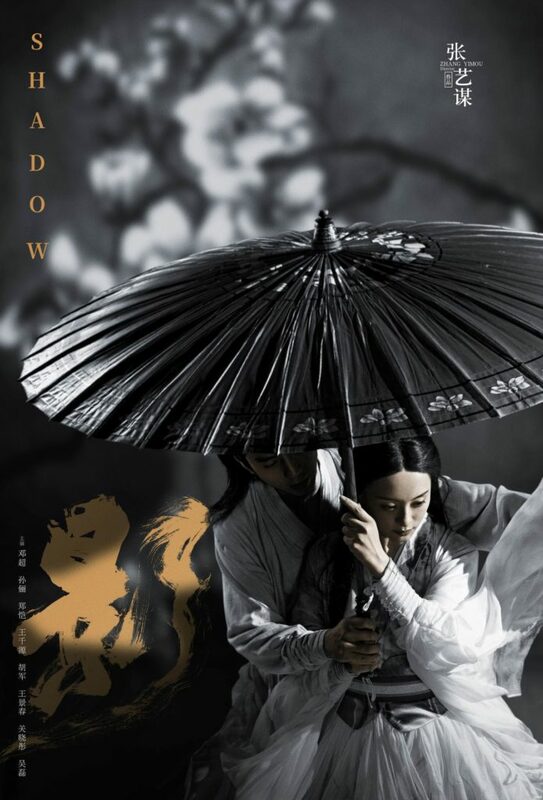 SYNOPSIS: Director Zhang Yimou’s reimagining of a classic Three Kingdoms epic, the action/drama SHADOW tells the story of a great King and his people who have been displaced from their homeland and long to win it back. The King is wild and ambitious, but his motives and methods are mysterious. 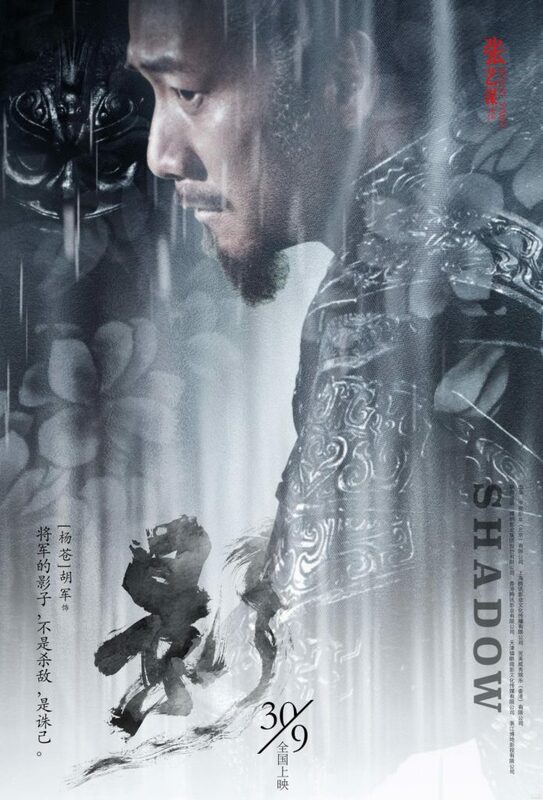 His great general is a visionary who fervently desires to win the ultimate battle, but needs to lay his plans in secret. The women of the palace struggle to find redemption in a world in which they have no place. And then there is a commoner, the “everyman” around whom the inexorable forces of history swirl, always ready to swallow him up. 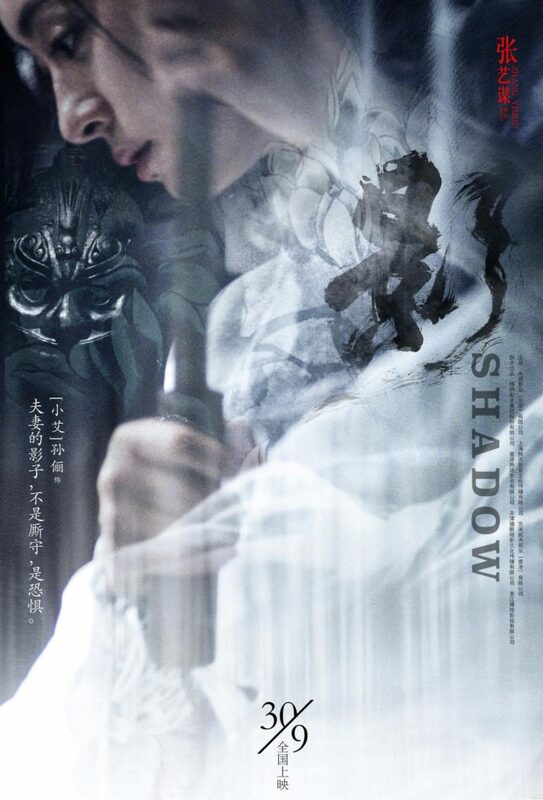 Filmed in a unique “Chinese watercolor” style with a cast of China’s finest actors, SHADOW is both Zhang Yimou’s return to his roots as a filmmaker and a bold new beginning. 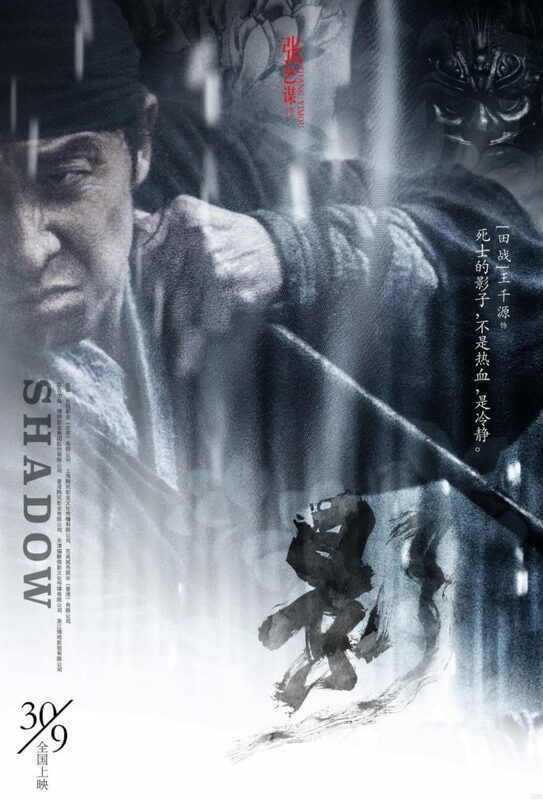 Shadow is set to make its U.S. debut May 3, 2019. 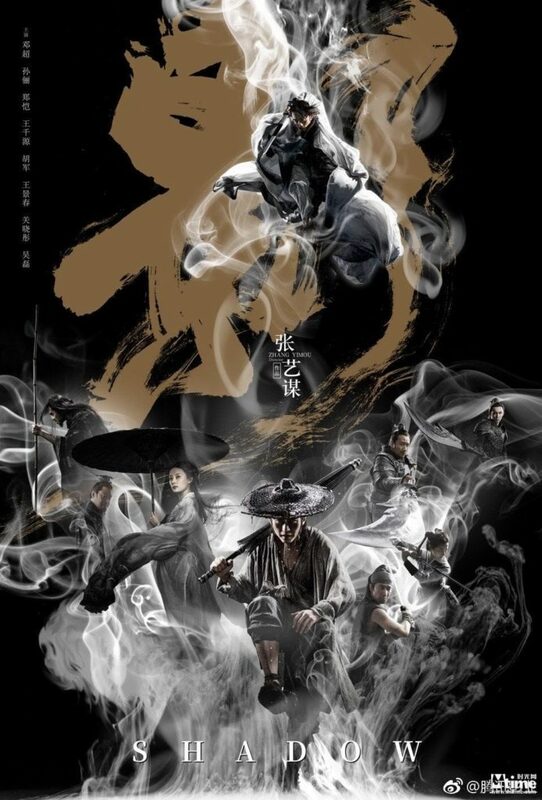 UPDATE: Latest batch of Character Posters! 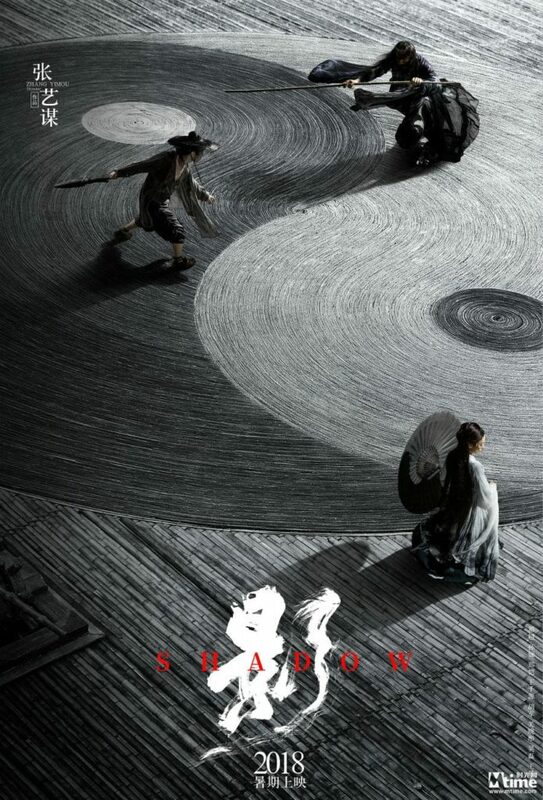 Director ZHANG YIMOU (Hero) is back to what he does BEST: beautifully filmed martial arts period epic. 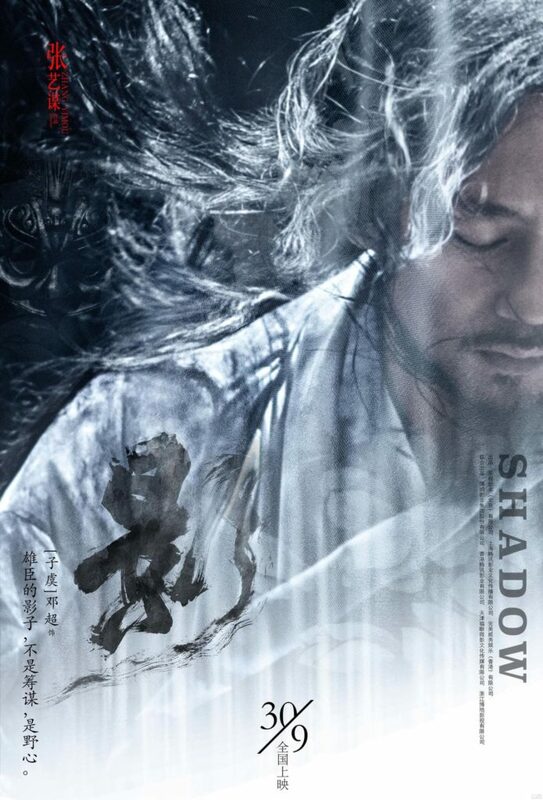 Produced by Village Roadshow Pictures Asia and Le Vision Pictures, SHADOW stars DENG CHAO (The Mermaid), SUN LI (Fearless), ZHENG KAI (The Great Wall), GUAN XIAOTONG (To Be A Better Man), and QIANYUAN WANG (Brotherhood Of Blades). 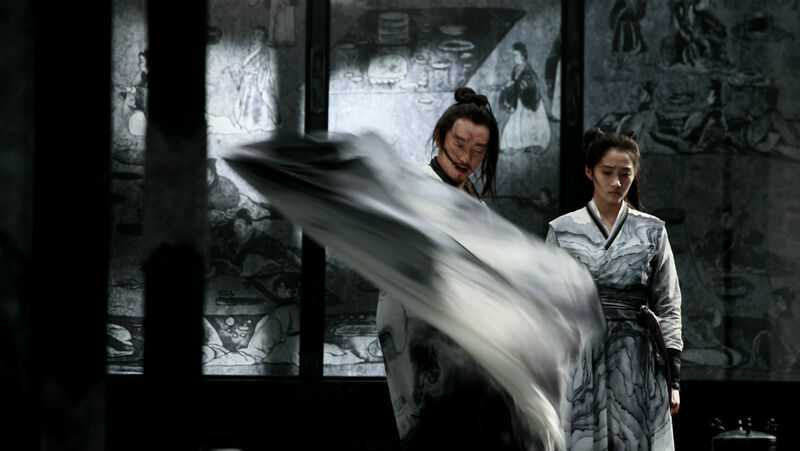 Not much is known about the plot besides the fact that it takes place during China’s Three Kingdom’s era (AD 220–280). 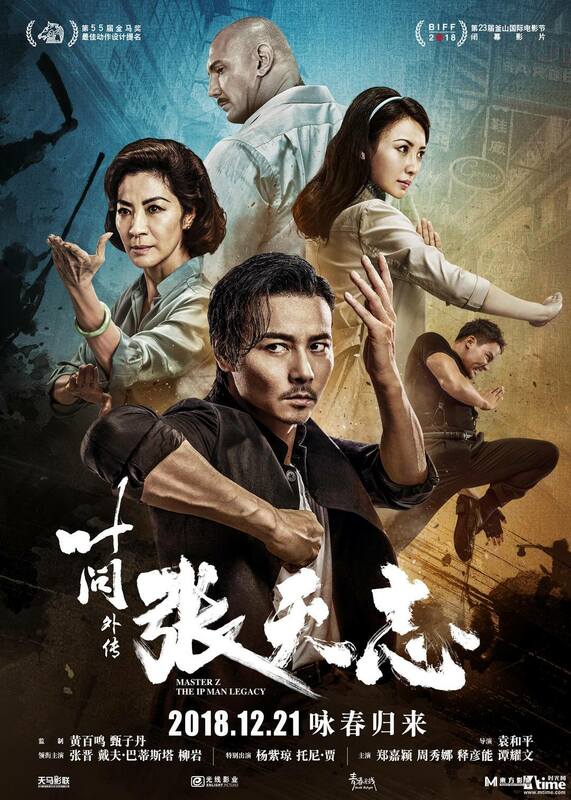 Take a look at the official images from the film below.